A Saudi documentary on the Western Sahara conflict was the straw that broke the camel’s back in mounting tensions between the two kingdoms. Rabat – The Moroccan government has recalled its ambassador to Saudi Arabia, Mustapha El Mansouri, to discuss the diplomatic ties between the two kingdoms in light of the broadcast of a hostile documentary by television channel Al Arabiya. 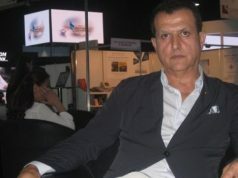 El Mansouri told a Moroccan media outlet that the situation is just a phase that both countries will end soon. But it remains to be seen if Morocco and Saudi Arabia will overcome this unprecedented the tension for good since Rabat announced its withdrawal from the Saudi coalition in the Yemen conflict. 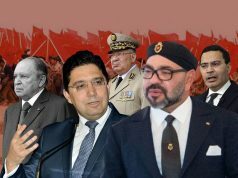 Morocco’s decision to recall its ambassador comes after Saudi television channel Al Arabiya broadcast a documentary on the Western Sahara conflict hostile to Morocco’s territorial integrity. 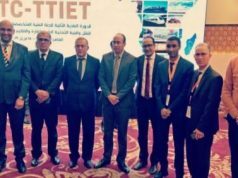 The documentary was aired weeks after Morocco’s Minister of Foreign Affairs Nasser Bourita told Al Jazeera that Morocco’s participation in the Yemen war has changed due to humanitarian reasons. 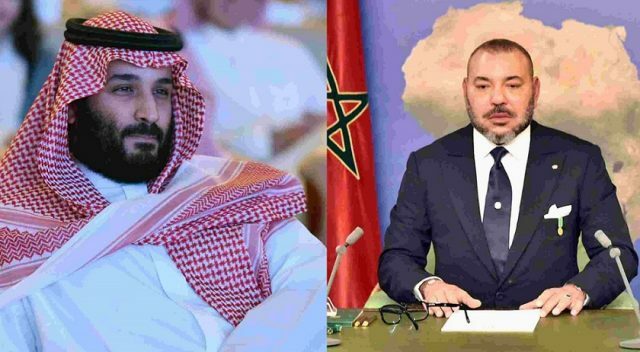 The documentary caused a backslash in Morocco, prompting many Moroccans on social media to express their rejection of the Saudi “ultimate provocation” and to urge the Moroccan government to reconsider its relations with Saudi Arabia. Morocco has also withdrawn from the Saudi-led coalition in the Yemen civil war. 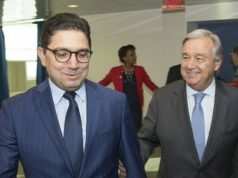 Morocco’s withdrawal from the war in Yemen was no longer a matter of if but when, especially after the intensification of the Saudi-led offensive and seemingly indiscriminate killing of innocent Yemenis. Several UN reports accused Saudi Arabia of committing what amounts to war crimes against the Yemeni people. In addition, ties between Rabat and Riyadh deteriorated unprecedentedly following the ascension of Crown Prince Mohammed bin Salman to power.